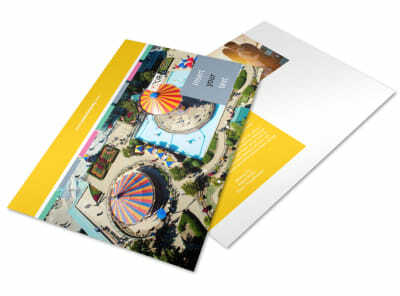 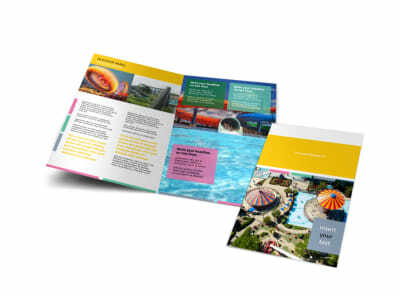 Customize our Amusement Park Flyer Template and more! 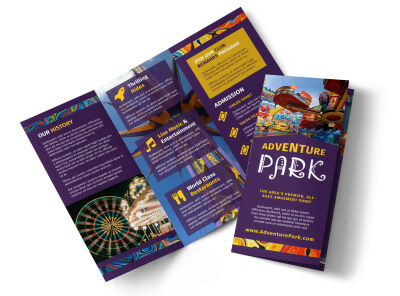 Shout out to the public that they're in for thrills and chills with amusement park flyers advertising your park's upcoming events and hours of operation. 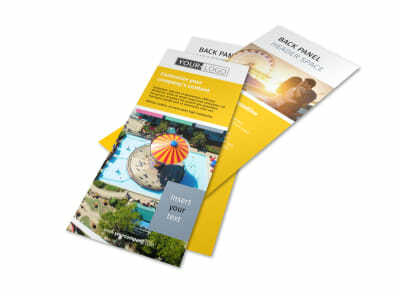 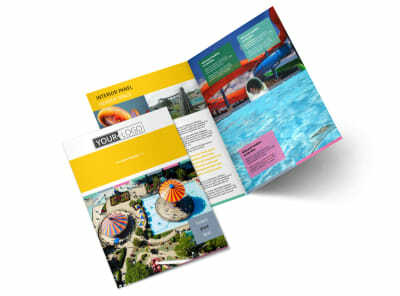 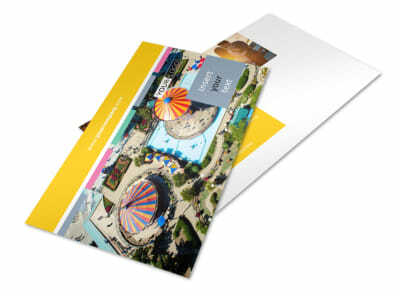 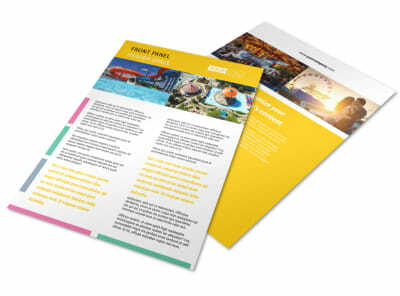 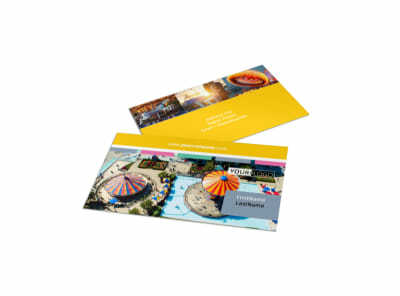 Customize your flyers with unique pictures from your park, and include a park itinerary and package fees so your customers can plan ahead of time for their big trip.